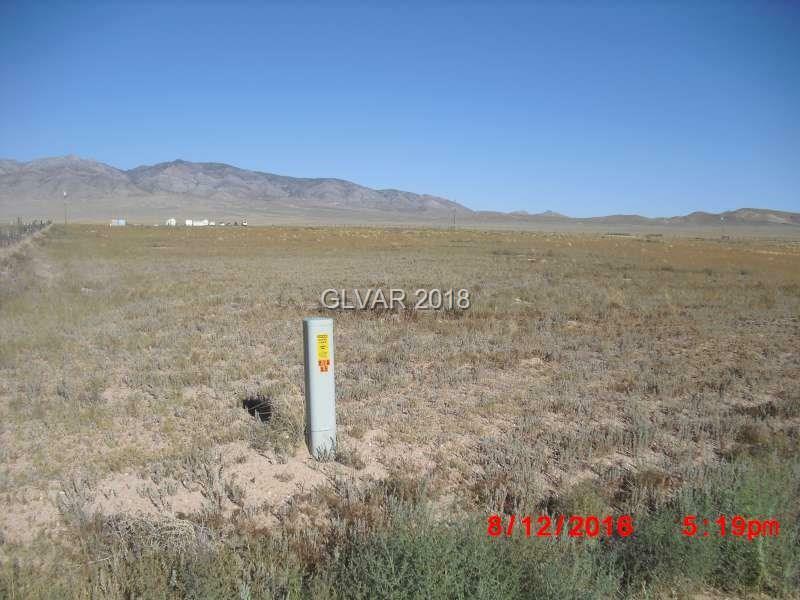 Trade the bight lights of the City for the peace and quiet of a starlit night. 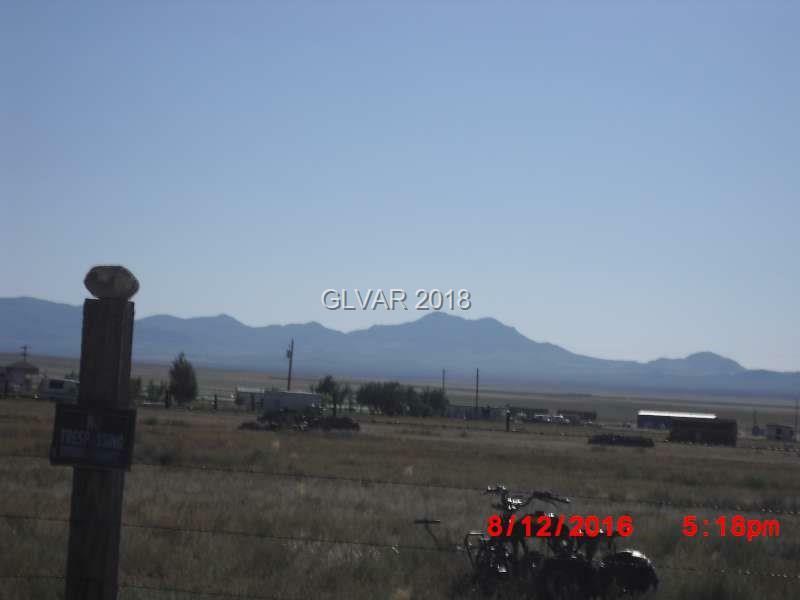 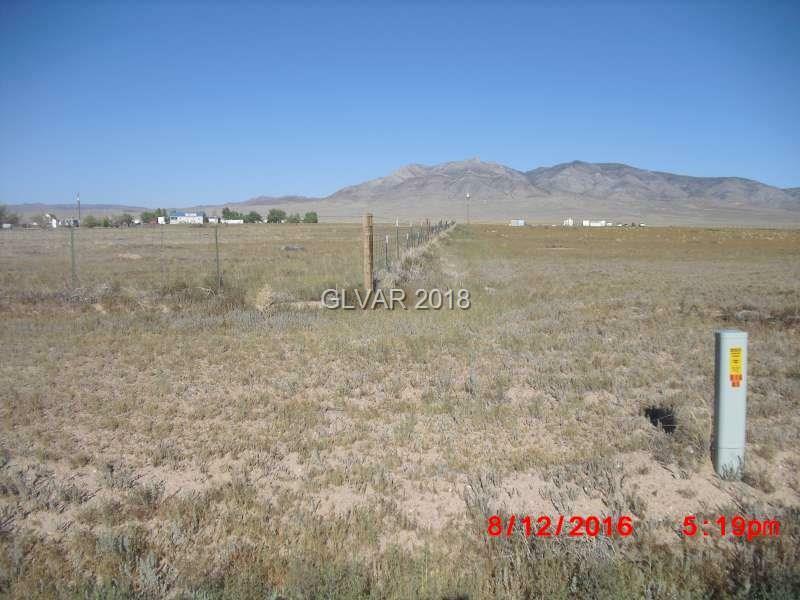 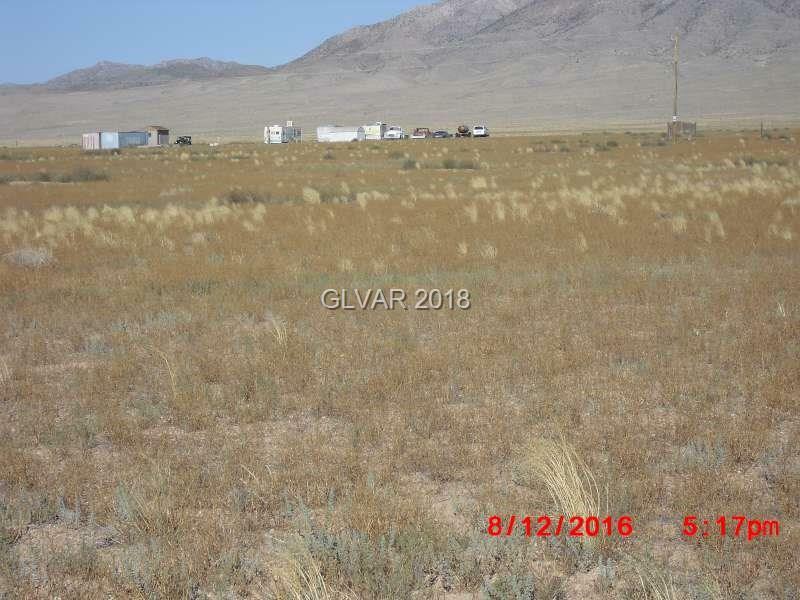 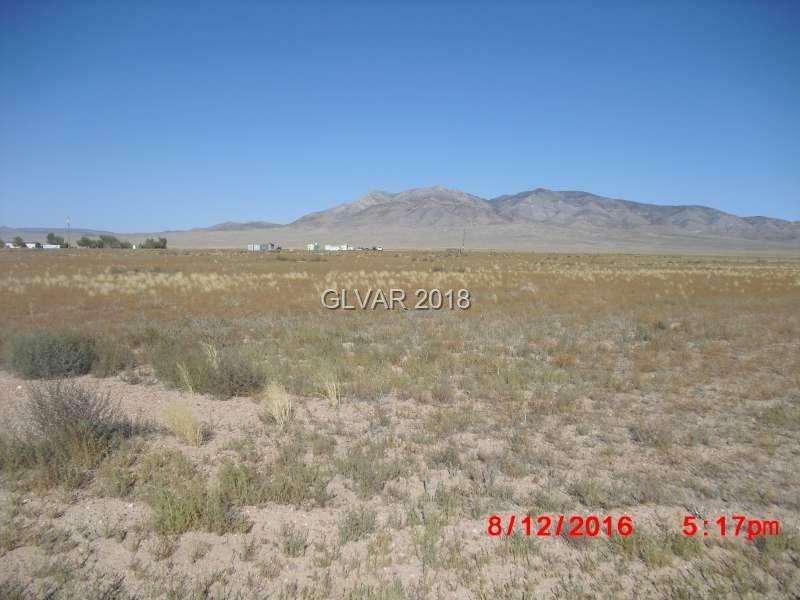 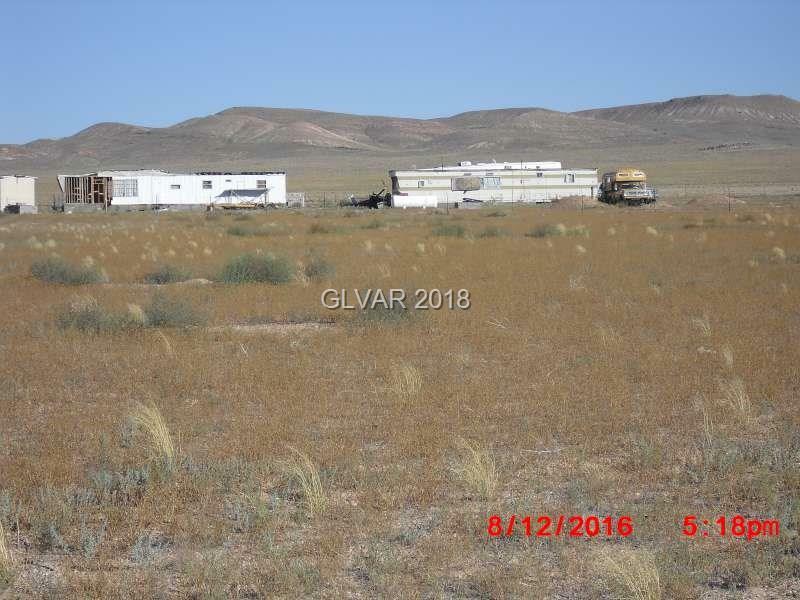 Located in the small farming community of Rachel, NV this 4.75 acre parcel is just the right size for building your own home with plenty of room for gardens and animals. 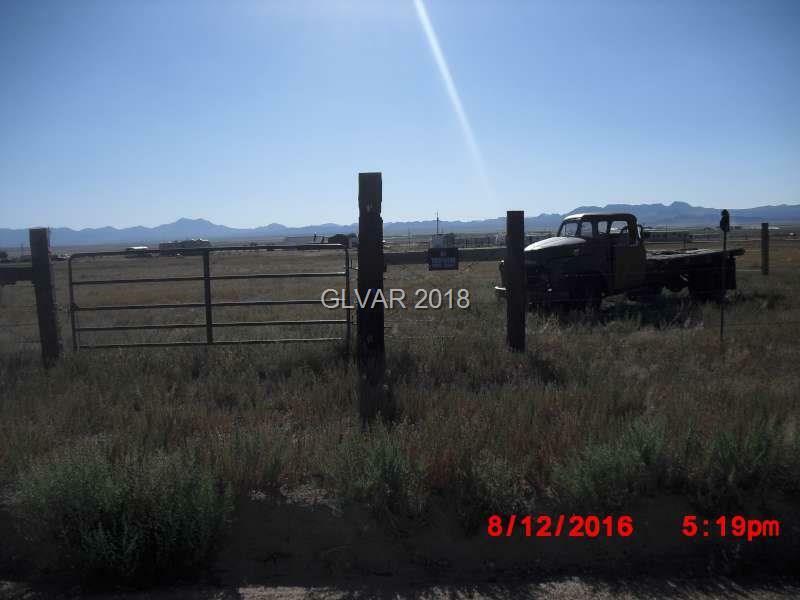 Horses permitted.